Singer, Host and DJ, ALEXI ARMANDSEN is something of an underdog when it comes to the music world. He started off as more of a manager of artist than a performer himself—until he boldly stepped into the music scene in 2007 to end in 2012 as a Vocalist Deejay. Recently we had an opportunity to have a conversation with him about his music career and life. Sharing the conversation with our readers here. Twist Online: Who or what inspired you to get into the music industry? Alexi Armandsen : Well, my entourage back in the 90’s influenced me a lot. I grew up with friends & mates doing music of all kind, guitarists, bassists, drummers, deejays, pianists, all type of music were involved. I’ve listened from classical music to nu-metal, gospel, hip-hop and RnB, etc. I am multi-genre. I am open minded when is about music. This morning I listened a classical music of 1928, Bolero of Maurice Ravel, a real masterpiece for me. My last concert was DISTURBED a metal group from Chicago. I can find inspiration in any genre. If I love it, it will give me a boost do to be part of the musical movements and bring me creativity. Music gives you such a feeling that you want to bring your touch too. Twist Online: Tell us about your recently released music? Alexi Armandsen : My last released is still not available; I was about to do it, but due to a strategic and marketing issues, I decided to keep it hidden a bit longer. My background is the business. I took then some strategic decision about my music. Some music will be released at the right time at the right place. I want and need to release them only during a live show to make it exclusive to the audience. Twist Online: You perform at clubs and different venues. What makes you different from other performers? Alexi Armandsen : My vocal. My voice is my primary weapon when I host (and vocally emceeing), I am not kind of person that entertain by only screaming non-stop. I am gifted enough to be able to sing, so I use my voice. I sing some verses and hooks all specially written by myself; all blended into custom tracks from the charts. My team is here to helps me if needed; it can be for melodies or even lyrics arrangement. In that way, i can reach a great combination with the playing tracks that are designed for the shows. Clubs need to bring something a little extra to their nights, and this is why I’ve launched my “Live Vocal Remix Show” because I bring that extra to any events. Having some vocalist during the night with specific tracks and vocal, give your audience the feeling to have an artist showcasing at their party. And it enables you at the same time to showcase your productions. Twist Online: Tracks you perform live are in the market as well, or do you have some tracks made especially for club performances? Alexi Armandsen : All my remixes are only customised for club performances; maybe I could release few of them in the market but not at the moment. The only tracks available would be my production, I have the chance to have as music partner few well-known names from the music industry such as Boban Apostolov, Rickey Rainbow and Justyn Brodsky to help me reaching what I want. Shortly I’d like to have some production from ‘the glowsticks” I love their style, and it might suit me, but in a near future when time and schedule enable it. 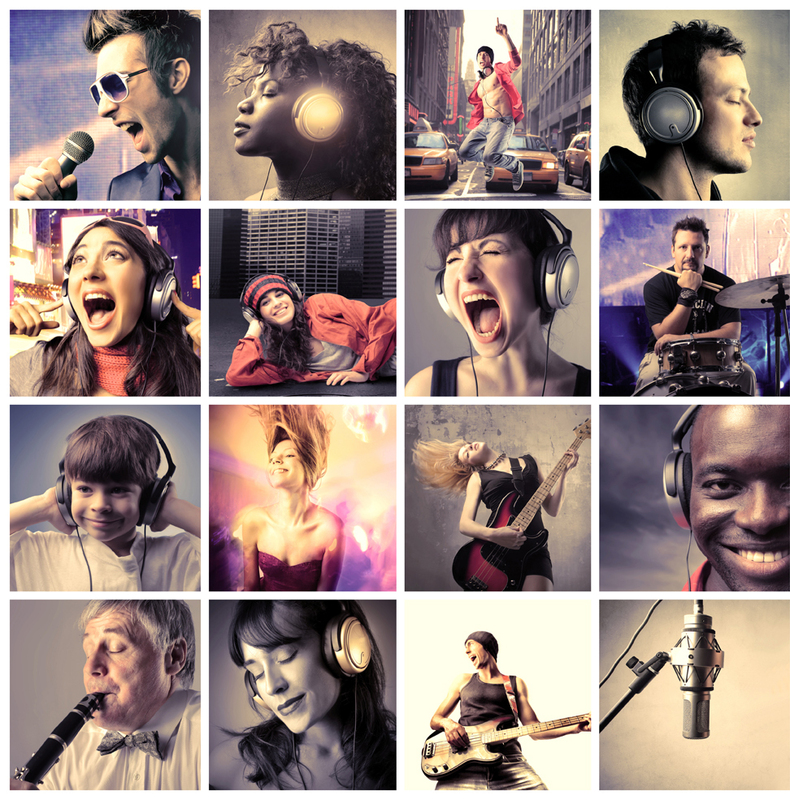 Twist Online: What’s your music genre? Alexi Armandsen : For live shows, my genre is clubbing (dance, deep house, electro, etc. ) any music that generates energy, make dance people and where I can drop my vocal. Hip-hop and Rnb are also part of my shows; I love so much genre that I don’t want to be stuck in one and only genre. I am a versatile artist, so I perform whatever I want and makes me feel good, and people will feel the spreading love. I wish one day to be able to perform some slow jam in nightclubs, lol. But it will be for another type of events I guess unless I find a way to integrate it into my show. But all is possible. Twist Online: What’s the best way to book you for performance? Alexi Armandsen: You can reach me through my website www.armandsen.com or at arman.booking@gmail.com. My website is about to get a lifting so don’t get surprised. Twist Online: Have you set some goals for future as a music artist? Alexi Armandsen : As a music artist, I am trying to prepare few pop-metal-rock type of songs; I love that 90’s nu-metal sounds, and it gave me few ideas. I had the chance to recently start to learn the electric guitar, and I want to give myself a try with a couple of songs but with my touch, and a modern vision by mixing my favourite genre. I am blessed enough to have with me the talented Elena Kuzovkova from who is my new sound engineer; she has some great abilities in production. I love her vision, professionalism and creativity, exactly what I need to go further. She brings her expertise into my vocal remixes, and I can’t wait to start to work on a full project from A to Z. She is the right person for my music project; I am sure with time the result will be tremendous. The Glowsticks are on my wish list regarding significant production. I have been following them for quite a long time, and I hope pretty soon go ahead with them when the time is right, and my schedule enables me to do it. But I’ll do my best to have my projects achieved as soon as I can!